This tour operates for minimum 4 tourists. Arrival in Sofia. Transfer to Plovdiv - European Capital of Culture 2019. Accommodation. Overnight in Plovdiv. Breakfast. 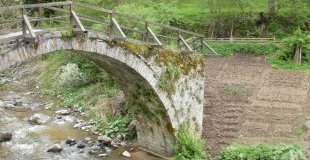 Walk around the romantic cobbled streets of the Old Town and visit to the Ethnographic Museum, Hindliyanova and Balabanova houses, Zlatyo Boyadjiev's Museum and the Ancient Roman Theatre. Departure to Bachkovo. 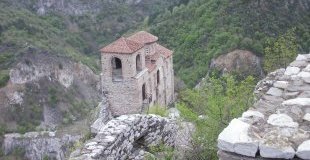 Visit to the medieval Bachkovo Monastery. 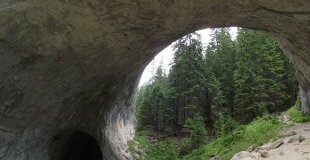 Walk around the weird-shaped rock formations Chudnite Mostove (the Marvelous Bridges) - a real natural phenomenon. Drive to Smolyan. Overnight in Smolyan. Breakfast. Visit to the art gallery in Smolyan. Walk in Dolno Raikovo Quarter, known for its ancient architecture. Visit to the Planetarium. Free time. Overnight in Smolyan. Breakfast. 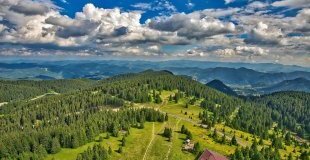 Walk in the area of Smolyan Lakes. Climbing up Snezhanka Peak by lift. Free time for a photo break and a drink on the Panorama floor of the Snezhanka Tower. Getting down by lift to Pamporovo Resort. Departure for Laki. Visit to Kormisosh Forestry and Hunting Enterprise. Departure to the village of Momchilovtsi. Visit to the National Astronomic Observatory in Rozhen (depending on the weather). Drive back to Smolyan. Overnight in Smolyan. Breakfast. Drive to the village of Mogilitsa. Visit to the architectural complex Agushevi Konatsi in Mogilitsa and Uhlovitsa Cave. Drive back to Smolyan, overnight in Smolyan. Breakfast. Departure for the village of Shiroka Laka. 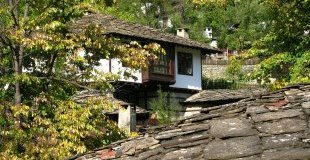 Walk in the old quarter, bearing the atmosphere from the Bulgarian National Revival period, visit to the Ethnographical Museum. Drive to the village of Trigrad. 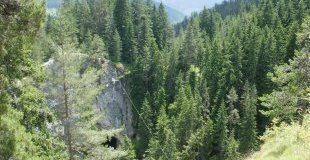 Rest among the magnificence of the Trigrad Gorge and visit to the Devil's Throat Cave. 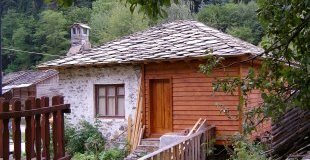 Accommodation in Trigrad or Devin. Overnight. Breakfast. Departure for the village of Teshel. 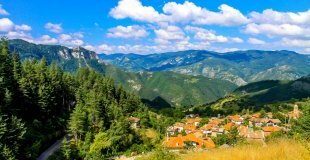 Pass through the picturesque Buinovo Gorge and visit for 30 min. in the impressive Yagodina Cave. Departure for Sofia. Arrival in Sofia in the evening, accommodation. Upon request, evening panoramic tour "Sofia by night" and dinner at a traditional restaurant with folklore music and dances. Overnight in Sofia. Breakfast. Guided walking tour of Sofia. Visit of Alexander Nevski Cathedral - one of the largest Eastern Orthodox cathedrals in Europe, as well as one of Sofia's symbols and a primary tourist attraction; St. George Rotunda, St. Sophia Church, built by the Roman Emperor Justinian in the 6th century, National Theatre, former Royal Palace, Presidency, etc. Tour duration - approx. 2 hours. Transfer to the airport. Departure.